Extend the comforts of your home with a cozy outdoor space. In some areas, spring sure is taking its sweet time arriving. Here in Minnesota, we’re more than ready for green grass, warm breezes, and blooming flowers. Are you dreaming about spending time outdoors too? Well, you’re not alone! 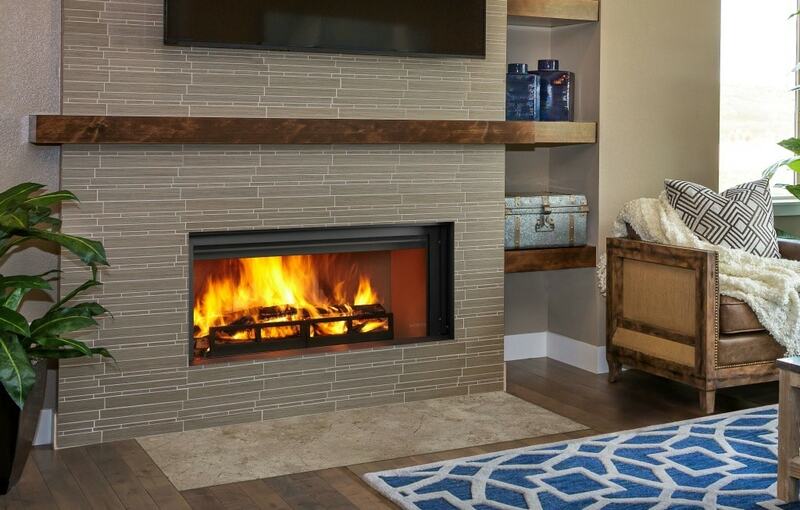 The Longmire offers the nostalgic wood-burning fireplace sights, sounds and smells you love in an on-trend, linear shape. Have your cake and eat it too - indoors AND out! 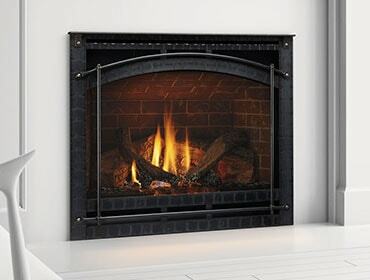 Shown first is the Twilight II indoor/outdoor gas fireplace, a traditional model with logs. The second is the new award-winning contemporary Twilight Modern, featuring modern media instead of logs and a black porcelain firebox.